There has been a lot of discussion about how difficult it is to get a home mortgage. There is no doubt that the process is not as easy as it was eight to ten years ago and that’s probably good news. 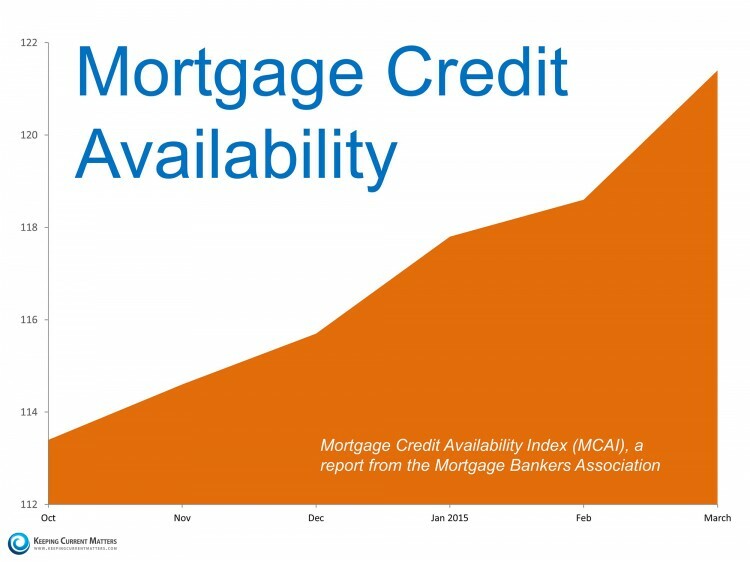 However, it does appear that availability to mortgage money is increasing with each passing day. If you have remained on the sidelines regarding homeownership because you were concerned about your ability to qualify for a mortgage, it may be time to get into the game. Connect with one of our finance partners to see what you qualify for today.